The 100D was announced in March 2013. June 30th Canon sample images added. 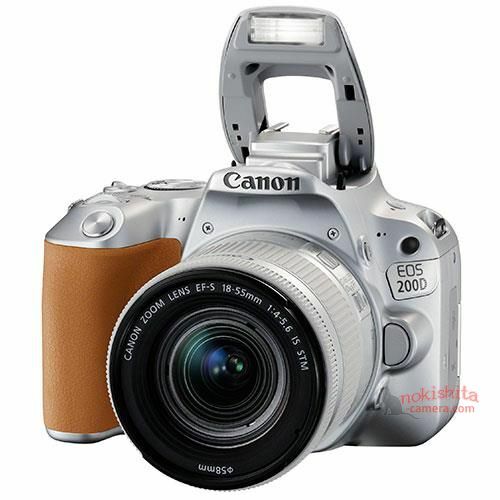 The world’s lightest Canon DSLR with a vari-angle screen, EOS 200D features the newest technology from 2017 and shares features with top of the range Canon cameras, ensuring only the best image quality every time. From shadows to highlights, and stunning resolution, EOS 200D ensures control over depth of field so you can achieve the most beautiful blurred backgrounds throughout all your imagery. 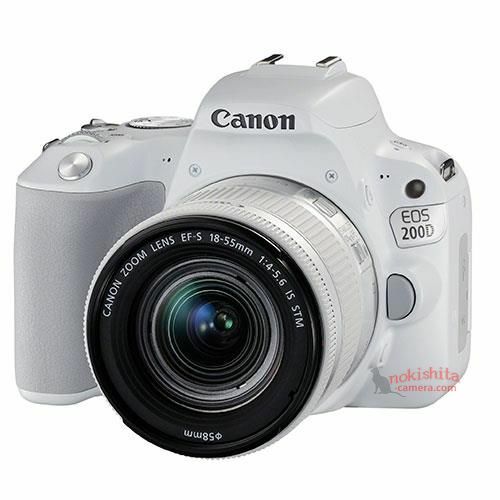 EOS 200D features the world’s fastest Dual Pixel CMOS Auto Focus ensuring the camera quickly and accurately focuses so that subjects are the sharpest they can be. The newest APS-C sensor improves low-light performance allowing beautiful imagery to be taken when the sun goes down and the stars come out. Compatible with smart phones, and featuring built-in Wi-Fi and Bluetooth®, those on the go can rapidly share high quality photos to social media with the use of the Canon Camera Connect app. 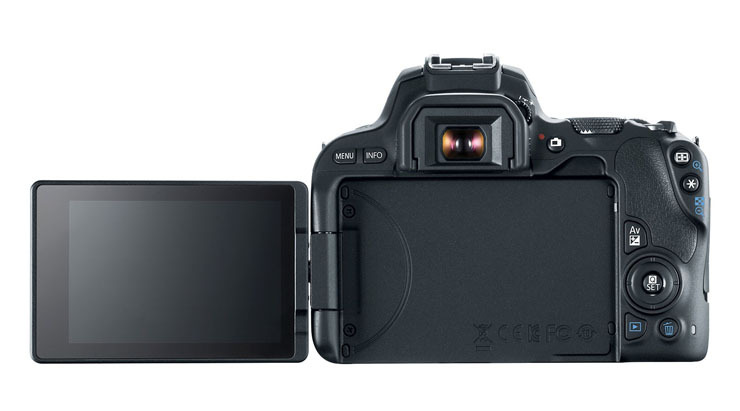 † Lightest APS-C sensor DSLR with Vari-angle screen. Claim relates to black model: Approx. 453g, measured to CIPA testing standard. As of 28th June 2017, based on research by Canon, Inc.
 ‡ Running iOS 8.4 or Andoid 5.0 operating systems or higher. Canon Camera Connect app available from Apple App Store or Google Play. So, about 5% wider, 2% taller and similar depth. ~12 % heavier. 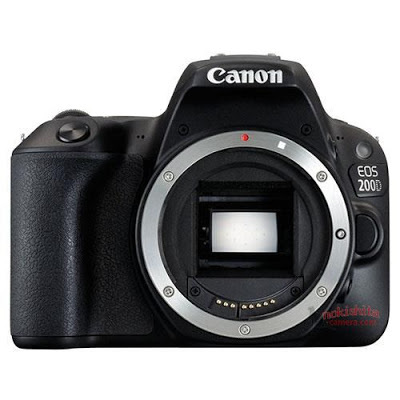 The choice of ‘200D’ is an interesting one and make me think we may not see a 200D mk2 or a re-use of the ‘300D’ name in 2021 – in four years, will there be a space for small DSLRs with optical viewfinders? 25th A ‘launch date’ is shifted up to July, with shipping in September, but no details at all. 24th After a period of calm, a September announcement is mentioned [CR] – no details apart from it being a bit smaller and very similar to the 77D. 6D2 Body and three kit options? For the 100D follow-up maybe for different colours and regional model names? 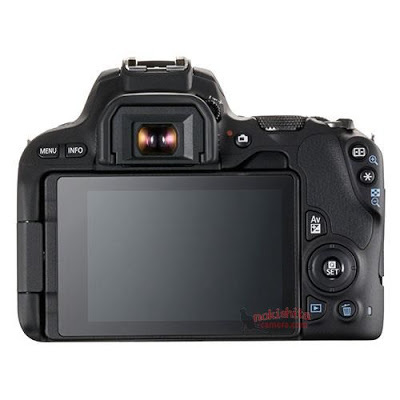 7th Two as yet unannounced Canon DSLRs – from wireless comms registration info. One has the same ES200 wireless unit as the 800D/77D and would seem most likely to be the 150D/SL2 could the other be the 6D mk2? 14th Specs for the M5 emerge and makes me wonder if this is effectively the replacement for the 100D? Both would get Digic6, with the 80D more likely to get some aspects of the 7D2 AF system – that said, the xxD range seems to have lost its place a bit over the years, especially now that product lifecycles are longer. 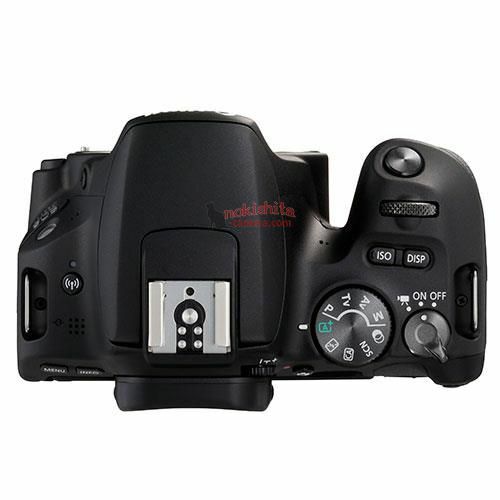 If soon, the SL2 (150D? Kiss X8?) will almost certainly be heavily based on the 750D. I’ve not seen much in the way of potential specs that are more than the supposed ones we were sent last May. 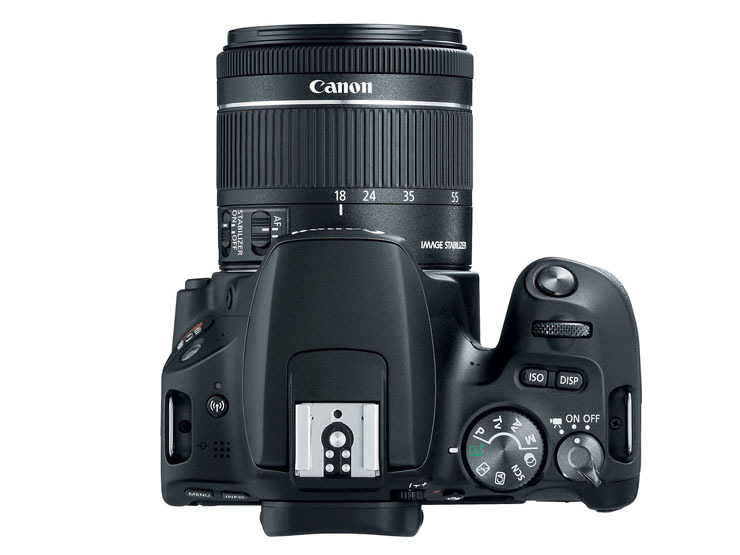 Expect Canon to want to go all out for the ‘smallest*’ DSLR crown. * subject to various marketing caveats and definitions of ‘smallest’. I’ve seen no comments about an update since last May, so the ‘mini 750D’ could still be a possibility for an update for the now three year old 100D – see the timeline below. I only push a few of the product lines through to the end of 2016, so as to give a good feel for just what is showing its age. I’m not expecting many more cameras to get the darker green ‘4k video’ background this year. 21st Is the move to EVF delayed a bit longer? Well, if true, it would seem that Canon still see mileage in continuing the ‘small DSLR’ line. It was also suggested that any introduction of EVF in the line would see somewhat wider changes in design. 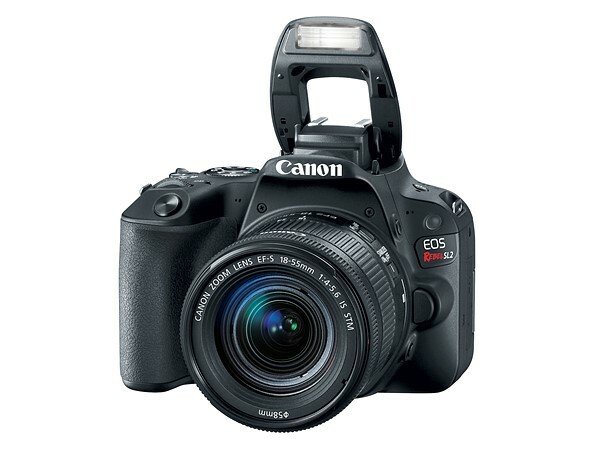 Looking again at the timeline makes me wonder if we’ll see the current 100D effectively replace the 1200D or maybe see the first EVF in a rework of the XXXXD line?